Google’s Nexus 6 Tips and Tricks - What to Know! 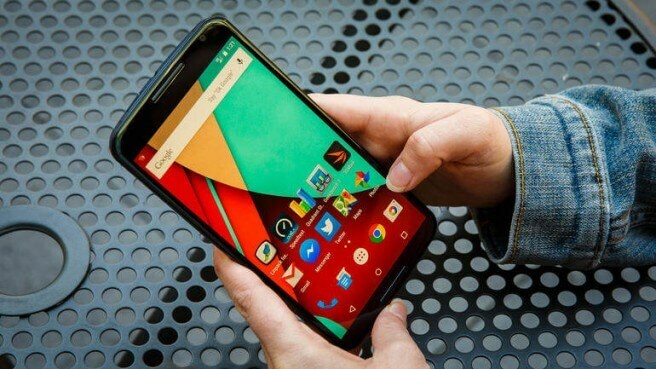 Home » Android » Google’s Nexus 6 Tips and Tricks – What to Know! Google has been heading a step forward when it comes to innovation and imagination. With its recent release of Google’s Nexus 6, Google has made it promising to introduce one of the most polarizing smartphones in the history. All the predecessor versions of Google’s Nexus seem to be attractive with an affordable price. However, the recent release of Motorola made Nexus 6 has come up with some different features as well as different price tag. Isn’t it cool? Google’s Nexus 6 comes factory unlocked and can be used on almost most of the carriers available, mostly in the US. Well, it had been the feature of Google Nexus 6’s predecessors; however, you would be able to use it on most of the supported carriers, mostly in the United States. By default, Google’s Nexus 6 supports two SKU’s: one for the Northern America and second being the rest of the countries. Therefore, you can get benefit of GSM bands including 850, 900, 1800, and 1900, respectively. The result of above will show you the data consumption that you have already used and that you are left with. For your easiness, you can set data limits. For instance, you want to stop using your data once your limit reaches 350 MB. Set it and you will be notified once it reaches that volume. Having 3220mAh does not mean that you will get enough battery for three or four days. Just assume that such powerful battery is also giving power to a 5.96-inch screen. Therefore, you need to turn off ambient display using ambient display mode. This gives you a dimmed screen to use afterwards. With whopping 15W supply, the turbo charger gives life of 6 hours to your Nexus 6 within a period of 20 minutes. Keep a note!